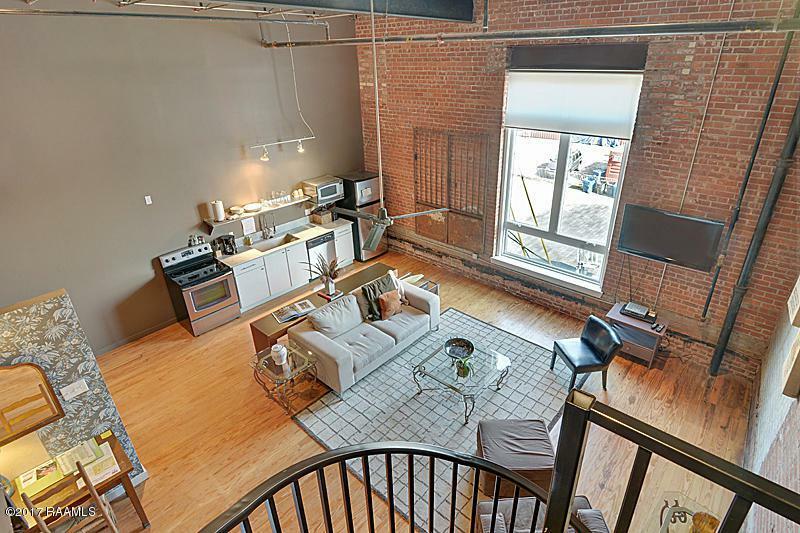 Introducing The Buchanan Lofts! 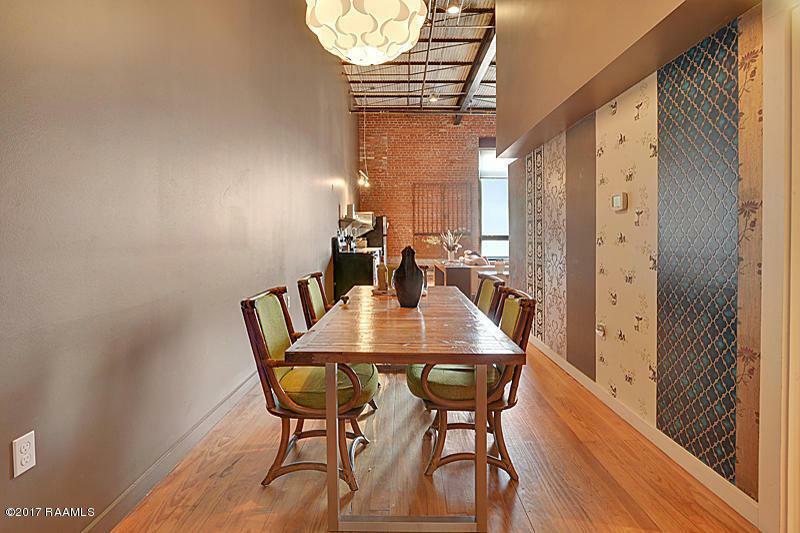 This retro-chic living space was built in a refurbished downtown warehouse, featuring 8 loft-style condominiums, located at 403 Buchanan St. Each space is unique in its floor plan and style, creating spaces as unique as the individuals who will own them. The Buchanan Lofts were the vision of sisters Leah Simon and Michelle Ezell, and Michele's husband Sean famed owners of Tsunami Lafayette and Tsunami Baton Rouge, who wanted to create an urban living space as cool and modern as the restaurant spaces they had designed and built. There has never been an offering like this before in Lafayette and this sale is expected to change the course and face of the future in the Hub City. 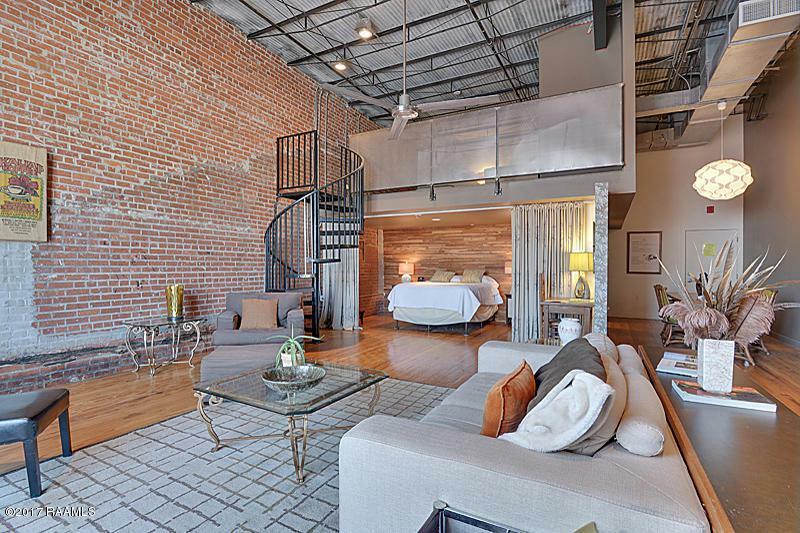 The Buchanan Lofts are the perfect space for anyone looking for modern,contemporary living, law firms needing corporate space close to the federal courthouse, oil and gas companies needing regular housing for executives or team members in from Houston or other out-of-town offices, savvy real estate investors seeking a space that can be listed on VRBO or AirBNB. Each space will come fully furnished with modern appliances. The building will have association dues that will cover termite control, trash collection, building insurance, common area electricity, common area maintenance and cleaning, on site security cameras, and one parking space. Additional parking spaces will be available to lease at $40 a month. 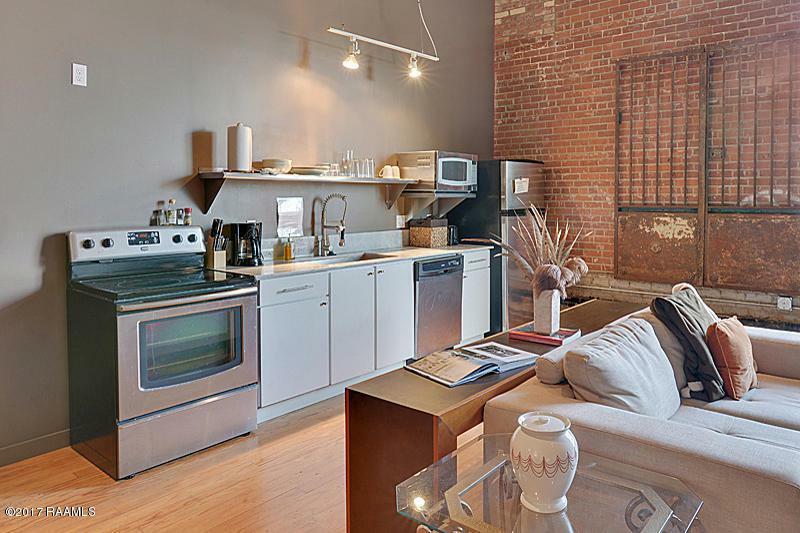 While there are those who will want to purchase space in the Buchanan Lofts for their residence, these spaces are also one of the most interesting investment opportunities to be presented in several years. The lofts historically average approximately a 61% occupancy rate, making this the perfect place to take part in the space-sharing craze. These Downtown units offer the unique opportunity of renting the space out on Vacation Rental by Owner (VRBO) 60% of the time and owner occupying the space 40% of the time for a very healthy return.